A legendary Russian military helicopter which has been in service for decades is coming back to the frontline in Afghanistan. The US has bought over a dozen of Mil Mi-17s from Russia for the Afghan security forces. “Afghanyets”, Russian for “Afghan”, is the nickname Soviet soldiers gave to the strong, sandy wind of Afghanistan. Over 20 years ago, they regarded it as their main enemy as they struggled through air missions over high mountains in extreme weather. 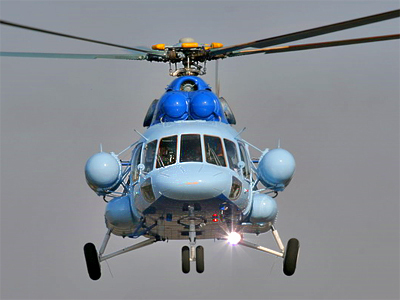 Now the name is used to describe the Soviet-designed Mi-17, which made its name as Afghanyets survivors. 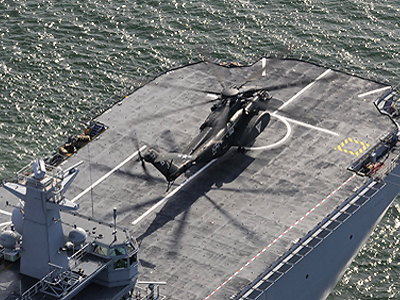 “The engine of this helicopter may not be the most advanced, but it is well protected from the destructive sands, unlike many of its counterparts. It’s extremely powerful and perfect for the extreme climate of Afghanistan. 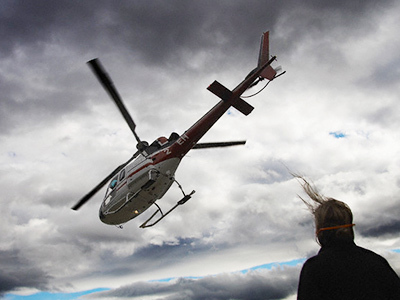 It can fly over the mountains for about 25 years,” Engineer Segrey Frolov said. The US-led mission in Afghanistan will soon end. When NATO’s troops go, the Mi-17s will make a comeback to face the Afghanyets winds once again. Russia will ship 21 helicopters to Afghanistan to help the country’s security. Creating these helicopters, constructors work together with pilots to perfect and ease operation of the Mi-17, but some Afghan pilots are already familiar with the machine. Many of them trained under Soviet Air Force instructors. Even 20 years later they speak perfect Russian. “I graduated from a pilot school in Russian city of Krasnodar in 1984. When I got back to Afghanistan to serve in the army we only had Soviet aircraft. Those machines were the best to get to the most difficult and isolated points of the country,” pilot Merhel Mahmadaud told RT. The US will pay for Afghanistan’s Mi17s, which put American helicopter manufacturers in a spin with congress choosing Russian military aircraft. But now that the deal is sealed, Russian engineers are working to assemble the helicopters. 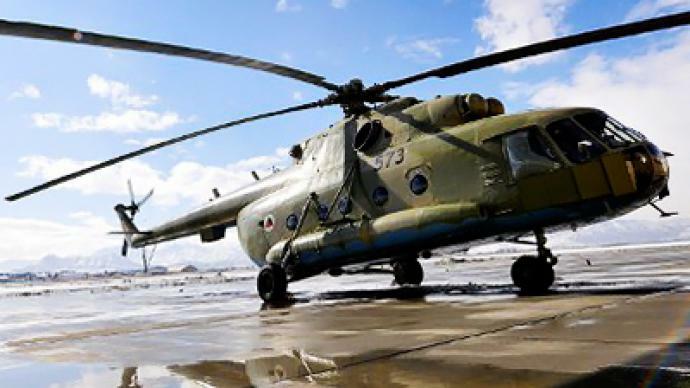 The Mi-17s prove that military might does not always mean advanced technology, as long as it has the tough stuff for the terrain – and they have beaten the Afghanyets winds before.